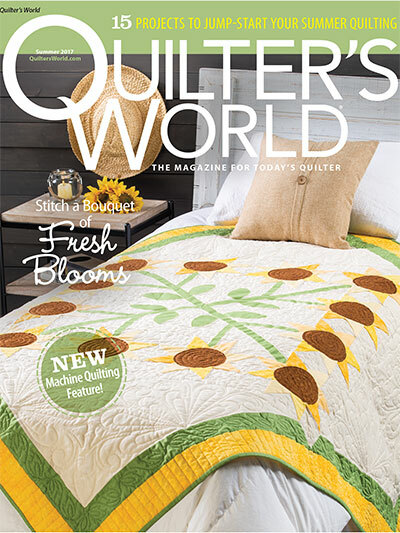 It's the closest I'm going to come to being a cover girl... my quilt was selected as the Cover Quilt on the Summer 2017 issue of Quilter's World Magazine! When I got my quilt back from the publisher along with a complimentary copy of the magazine, I didn't really pay much attention to the magazine right away... then about an hour later I picked it up, looked at the cover and thought the quilt looked familiar.... Well a few seconds later it hit me and the happy dance began ...... MY QUILT IS ON THE COVER! 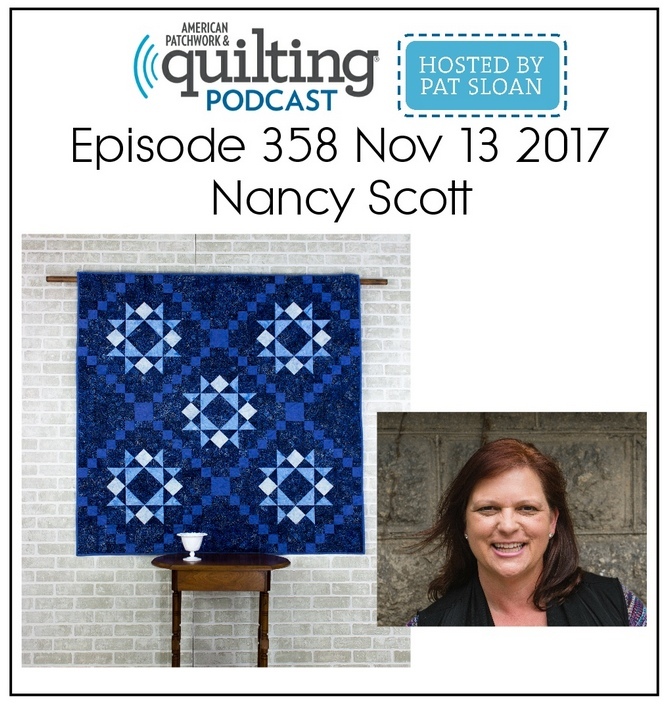 As a designer, it's always a special honor to have your quilt selected to be on the cover of a magazine or pattern book. It's the first image a customer will see and hopefully it prompts them to purchase the issue. It measures 63" x 63" and can easily do double duty. As shown in the photo, it's the perfect compliment as a bed covering and can bring a summery touch to a guest bedroom. For summer gatherings, it could function as a table topper over a patio or picnic table and yet, still look stylish in the sunroom draped over a wicker loveseat. 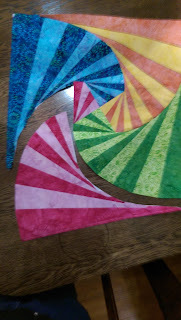 It is predominately pieced but does have raw-edge fusible applique for the flower centers, stems and leaves. 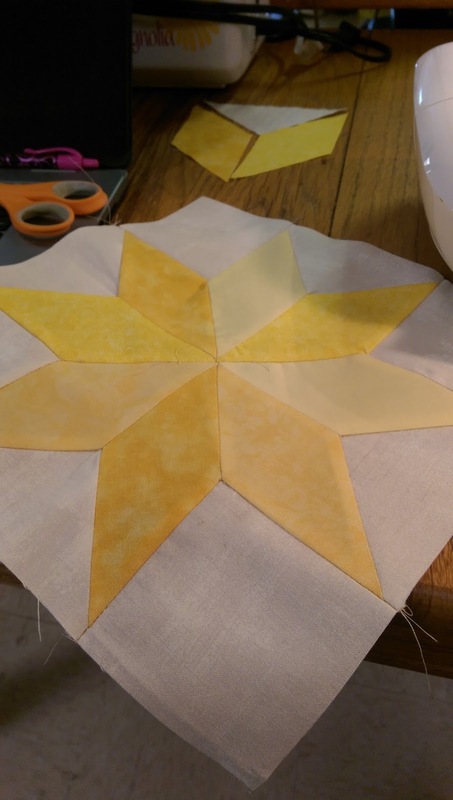 The LeMoyne Stars are pieced with an assortment of yellow fabrics, so this is a great way to utilize some stash fabrics. And the best part - these Black Eyed Susan don't need water and aren't going to wilt! I'm a college basketball fan, so this has been a busy month for me watching my bracket get busted all over the place! But as an Island Batik Brand Ambassador we are celebrating Mini Quilts - with Mini Madness! But challenge accepted as I definitely had to work "outside of the box"! 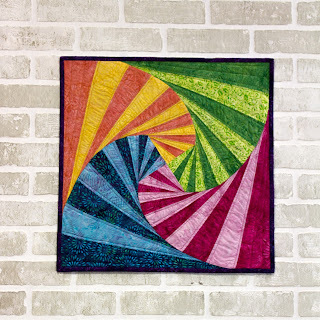 I started by scrolling through patterns in EQ and found one I liked, then made several modifications to really emphasize the spiral in the center. 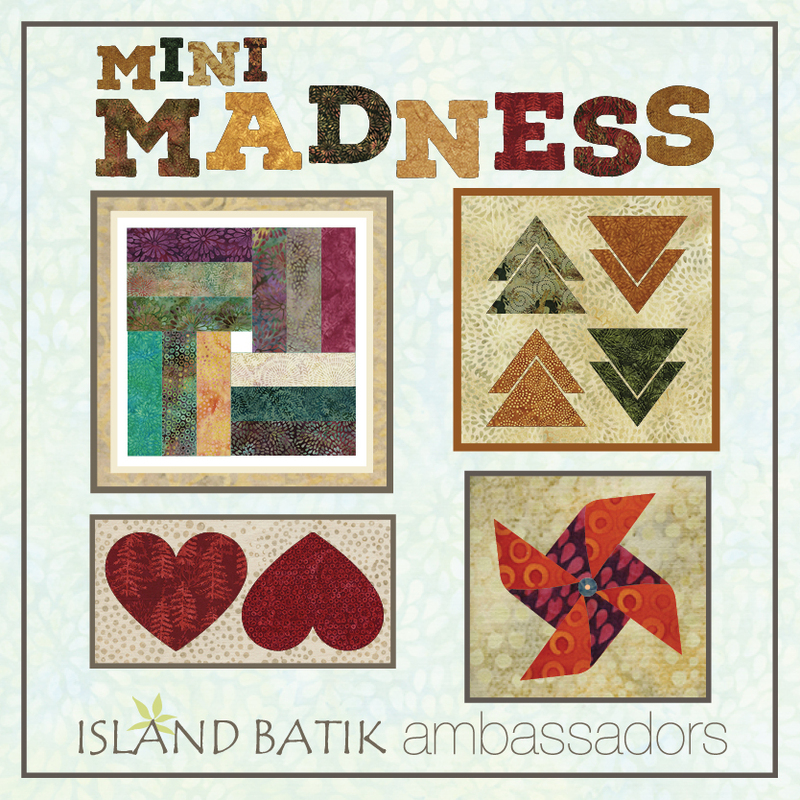 Next I pulled in my Island Batiks fabrics for color options and came up with this preliminary sketch. The next step was to piece it! I realized I mentioned it earlier - but it bears repeating... I do NOT like paper-piecing. I don't like tearing the paper off - yes, I know to use thin paper and a short stitch length, but I still don't like it. But I have learned that I can use a water soluble stabilizer instead of paper and just wash it away.... 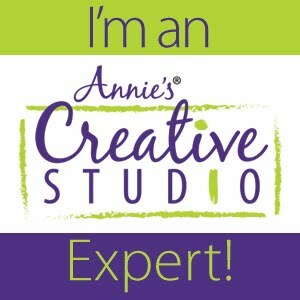 I LIKE that :) My product of choice is Ricky Tims Stable Stuff Poly.... No, I didn't get paid to say that - I'm just sharing what works for me, and that's what it's all about - finding what works best for you! Any, back to my Mini! I dove right in and had the middle section pieced right away... it's looking good so far! Next was the outer "wings" as I called them, they went together really well too... then we got to the finally assembly... As the following photo shows, it was a little scary at times but challenge accepted - I persevered ! 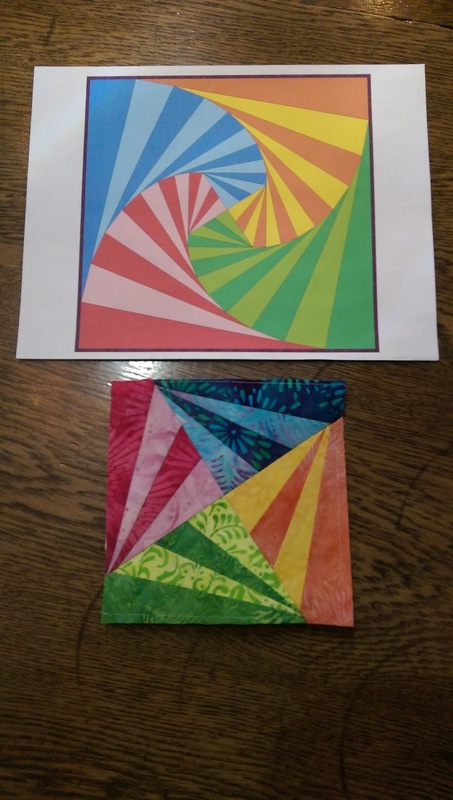 Since this whole project was "outside my box", I decided to quilt my Mini on my domestic sewing machine - which is TOTALLY "outside my box" since I'm a longarmer! This is the first quilt I have EVER quilted on my sewing machine.... EVER! I'm really pleased with how my Mini turned out and even happier that I took the challenge and tried something totally new. 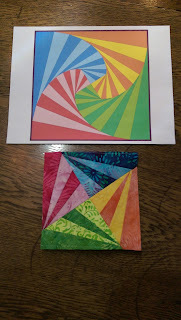 I have decided to name it "Spiraling Out of the Box"! 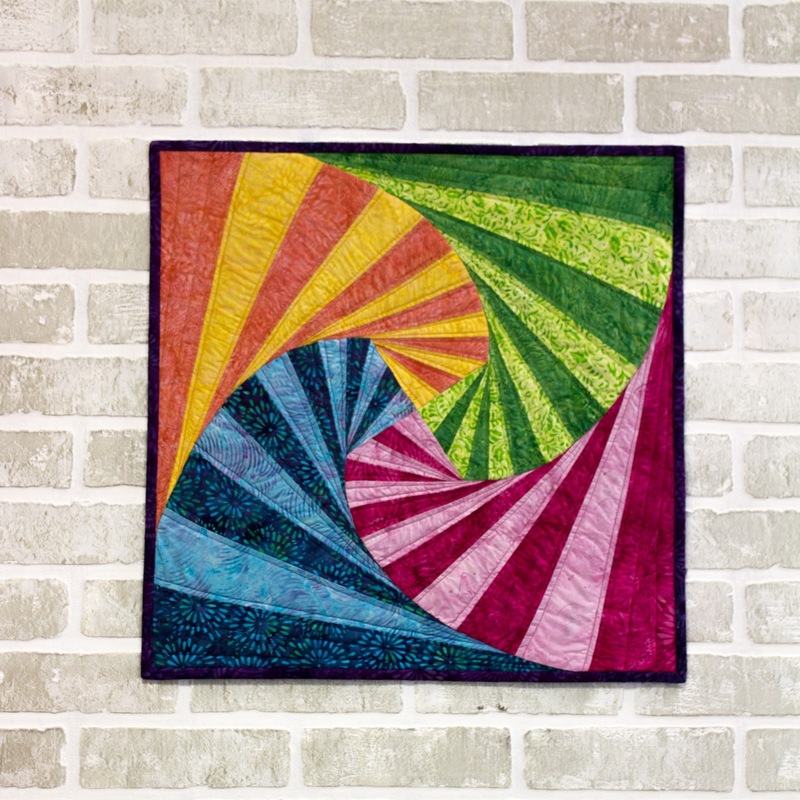 So, next question - is anyone interested in the pattern for "Spiraling Out of the Box"? Reply in the comments and let me know.